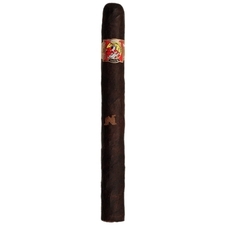 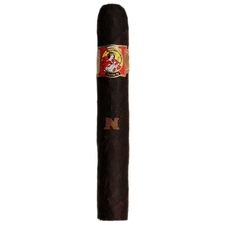 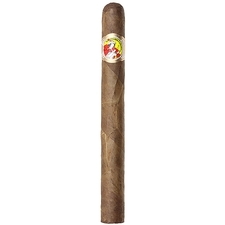 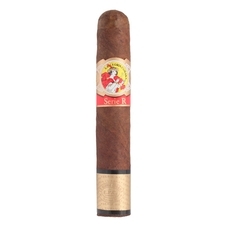 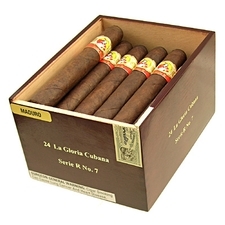 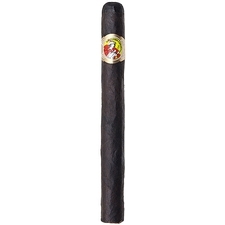 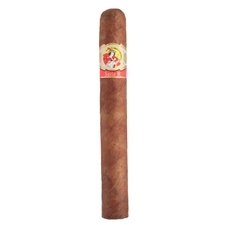 Priding themselves as being the first boutique cigar brand before there was even such a thing as a "boutique cigar," La Gloria Cubana is a prestigious marque with Cuban roots. 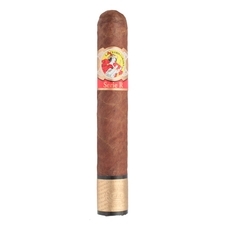 Though they have since become a household name when talking about quality cigars, LGC is dedicated to retaining its boutique approach and offers sticks in nearly every shape, size, and wrapper color known to man. When choosing a La Gloria Cubana cigar, you're not only experiencing a premium, handmade stick but also an immense and innovative variety that's sure to cater to every smoker's tastes.